To the woman who has a vision but needs a roadmap, we hear you! Mapping out a game plan can be difficult when you aren't sure where to begin. We have good news, we've done the hard work for you! 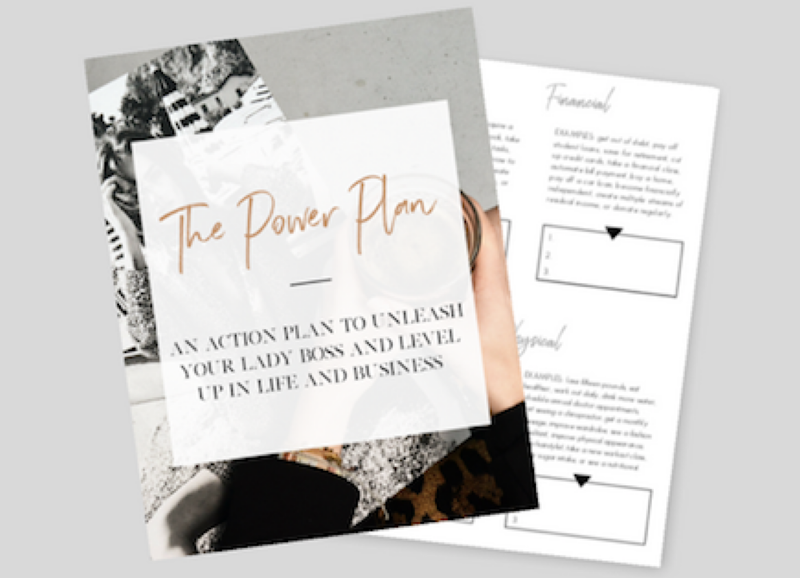 Click that button below and we will send you a detailed roadmap that will allow you to get your priorities in order and IGNITE your dream business game plan! Thank you! Your Power Plan is on it’s way in just a bit!